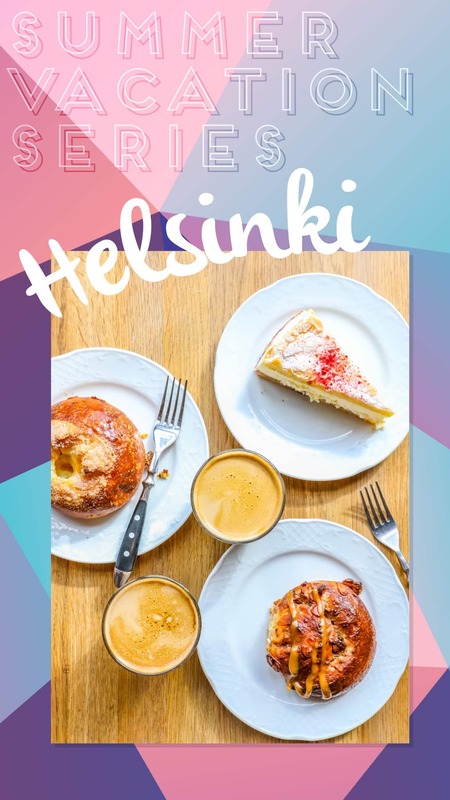 Helsinki Finland Travel Diary – walk through Helsinki Finland including where to eat and what to do! This post is sponsored by Princess Cruises and contain affiliate links, which help offset the price of running this 100% free website. All opinions are my own. 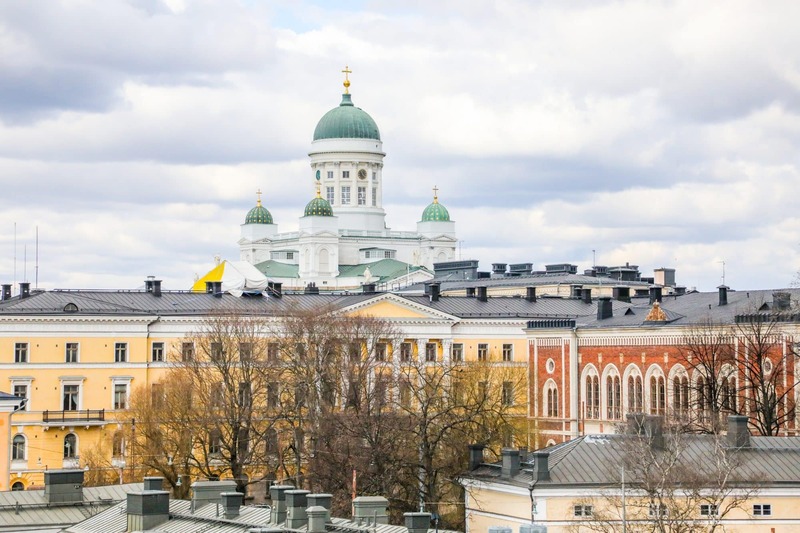 Helsinki Finland was our 6th of 7 ports on the 11 day Scandinavian Cruise I recently took with Princess cruises – and one of the big surprise hits of the trip for me. I knew I’d like Finland, but I had absolutely no clue just how much! Helsinki was an easy favorite of the trip (which was full of amazing cities), and one I am dying to head back to for a lot more time exploring! 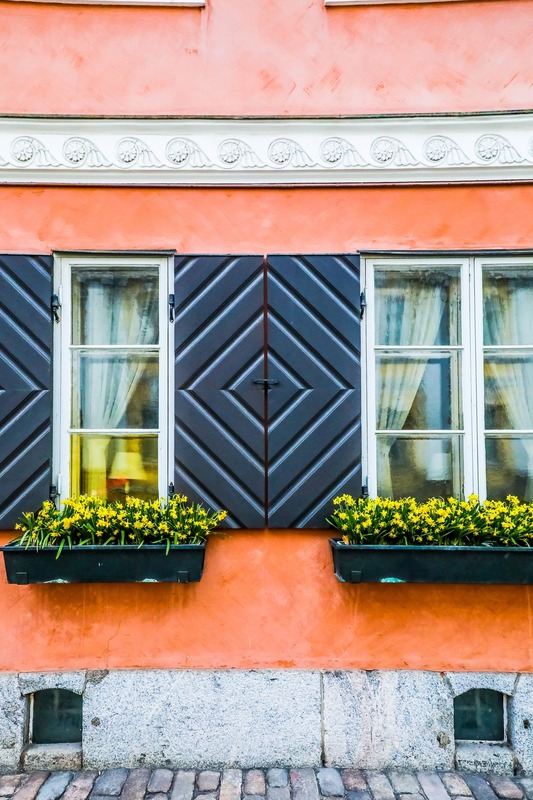 Helsinki is sleek, modern, and impeccably clean – and the Finns are incredibly welcoming, most speak English, and are very nice. The food is fresh, unique, and gorgeous (a testament to Finland’s focus on organic, local, healthy finds) even though they are often in freeing temperatures. 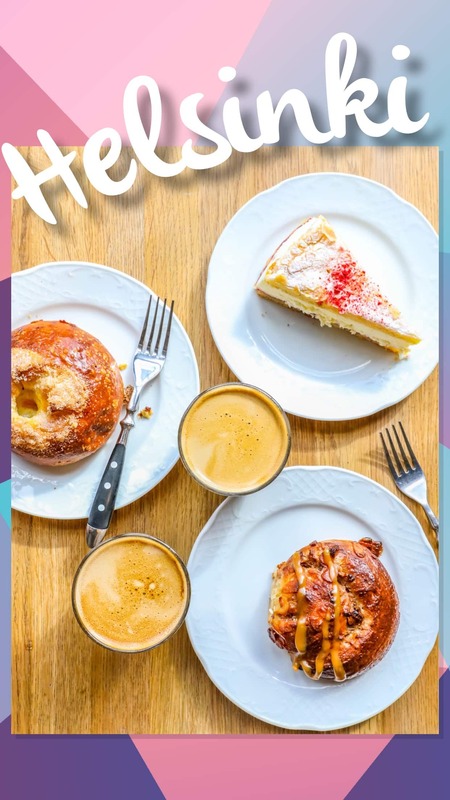 If you want to head to Helsinki hassle-free like I did, be sure to click the link below for the absolute best deals from Princess! 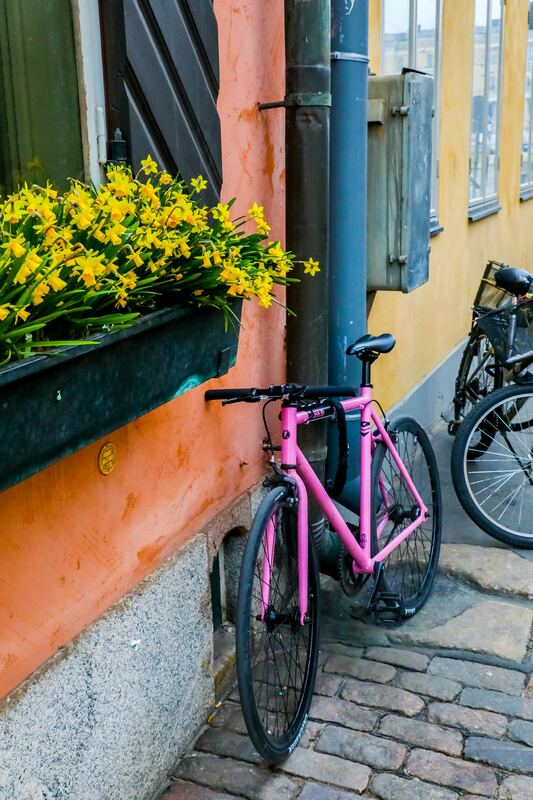 Helsinki is a great city to explore on foot – with gorgeous neighborhoods, pretty harbor views, tidy neighborhoods, funky shops, and a really easy to navigate layout. We walked literally all over the city – we started off in Senate Square, headed down through the Esplandi to the Market Square, where we hit the Old Market and then visited the market square to buy some shawls (my cousin swore up and down it was warm enough outside to go without our jackets, which we immediately regretted and went to buy warm wraps), then up to the Uspenski Cathedral, over to the Temppeliaukio Church, and back! 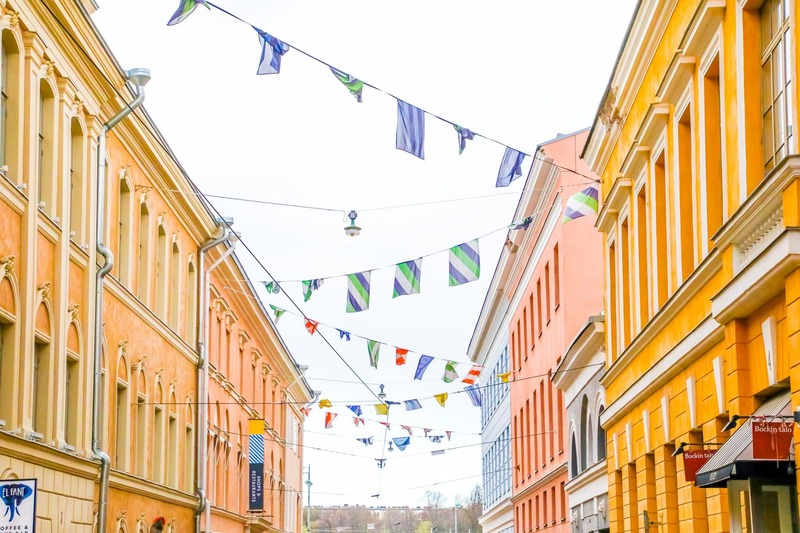 One of my favorite ways to get a feel for a city is just by walking and finding my way through unique shops and areas – and Helsinki was delightful to wander through! 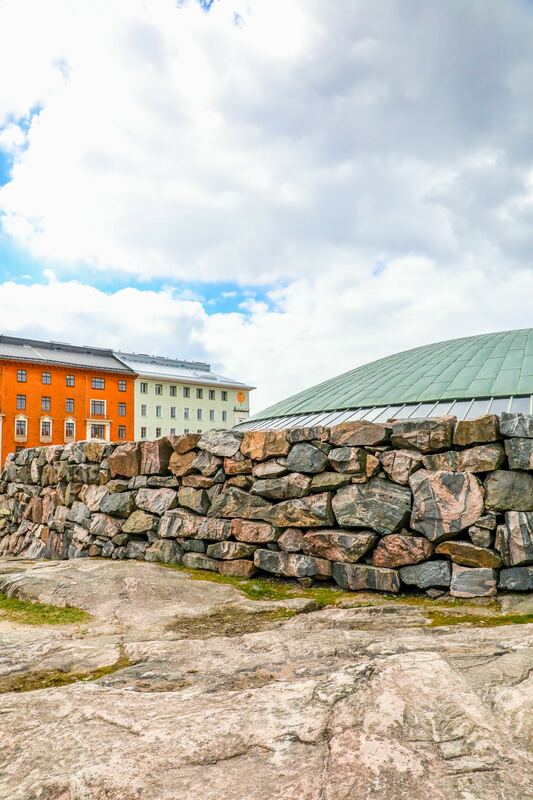 Temppeliaukio Church is a Lutheran church with a very interesting history – and an even more interesting look! 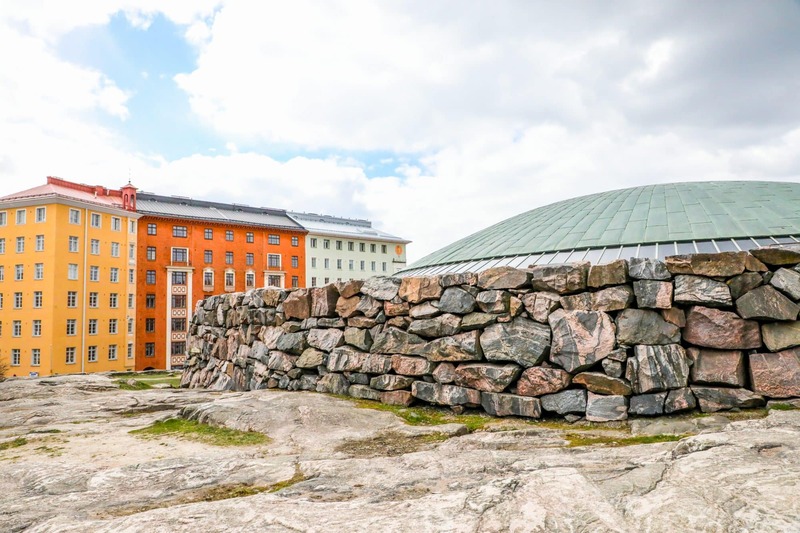 From down the street, Temppeliaukio looks very unassuming – a door amidst a pile of rocks in a simple town square. There is a very subtle dome on top that, from the street, looks tiny amidst the giant empty square. 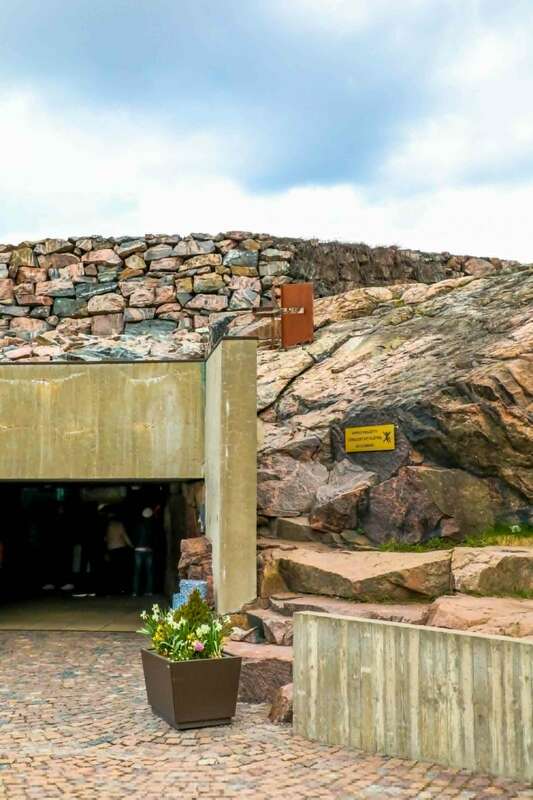 To get into Temppeliaukio, you walk down some steps and into a long hallway, where you can pay the admission fee to get a visitors sticker which grants you admission. As you walk down into the church you realize that it is much, much bigger than it looks from outside – as much of the church is subterranean. Temppeliaukio was actually started in 1930, when an entirely different design was planned for this quiet area of Helsinki – and then WWII broke out, halting the construction of the church as the Nazi army advanced. 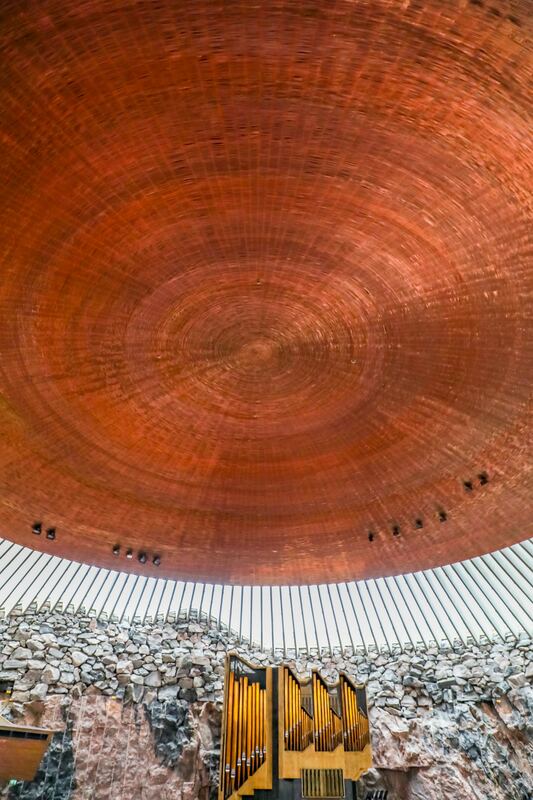 When construction started back up and was finished in 1969, the plans were radically different and became the copper dome emerging from an underground pile of rocks that is now an iconic piece of Finland today. 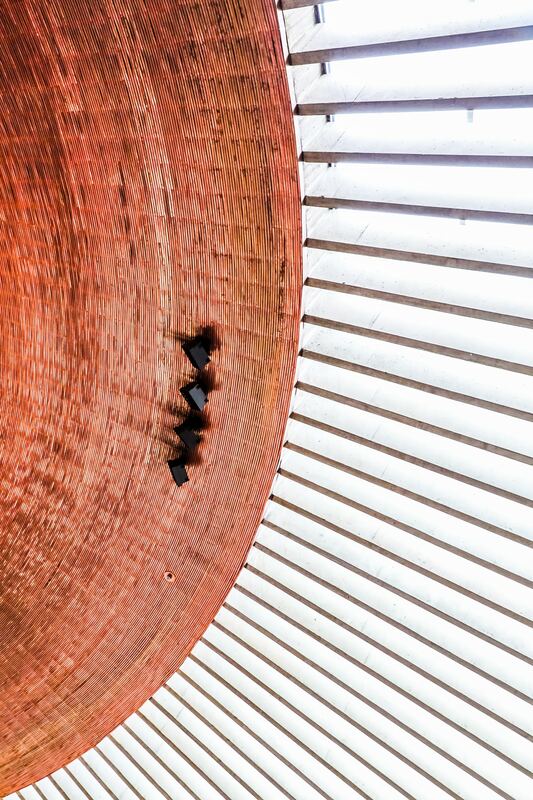 The interior looks so much pictures I’ve seen of Buzludzha in Bulgaria – it’s impossible not to see the Finn’s former soviet neighbors in the copper ceiling of Temppeliaukio! The organs played briefly while we were there, and the sound radiates around the copper dome in the most beautiful way – it is magical! Concerts are often held at the church since the acoustics are so fabulous, I am hoping to see one someday. After touring the church, walk up around the backside! You can climb up the rocks (be careful, it is actually a LOT higher off the ground from the backside, and the rocks can be incredibly slippery) – and you can get a great view of the quiet neighborhood from there. 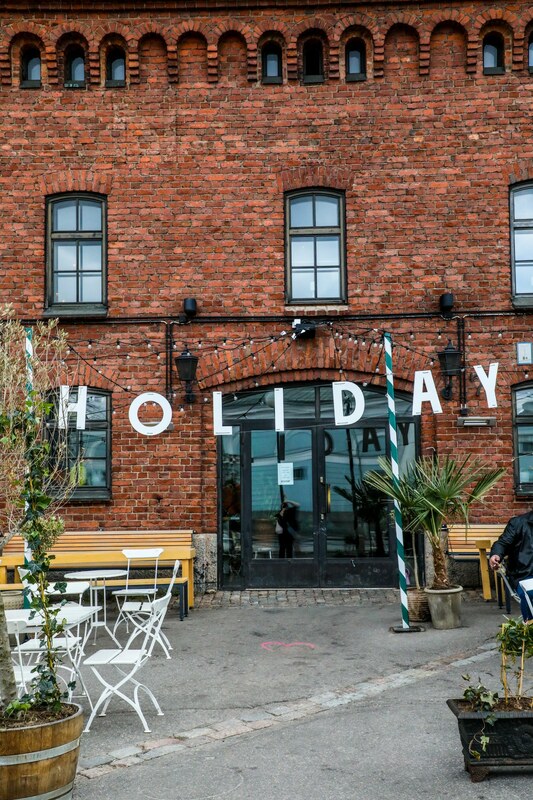 The Old Market Hall by the harbor in Helsinki is a destination unto itself – full of gorgeous, fresh, and delicious finds. 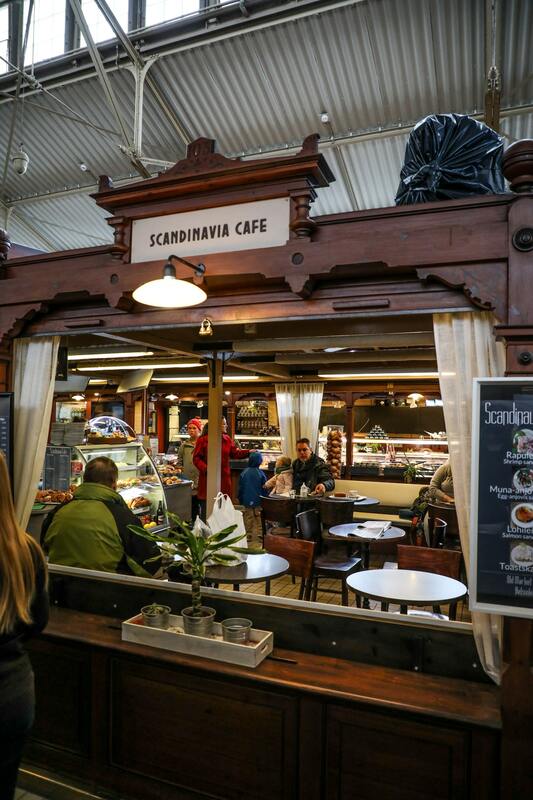 I would be perfectly happy just exploring everything all day there – and unlike some other markets (like the nearby market square), the entire market hall is indoors – so if it randomly starts snowing in May like it did for us, you will stay nice and dry! There was reindeer meat in just about any form you could ask for – sausage, smoked reindeer, pate, jerky, and tons of other snacks! 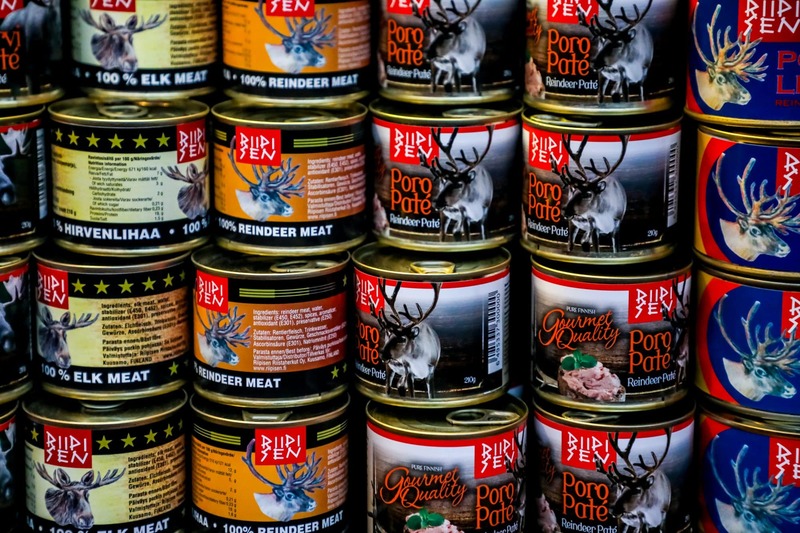 So many cool finds at the market – like canned elk and reindeer pate. I almost brought some back to my kids to say it was what happened when Rudolph gave Santa too much lip….. but after my last trip through customs (which included the food-sniffing dog finding a frankfurt we forgot we tucked in some carry-on luggage for when my kids got hungry later and then re-discovered 10 hours and a continent later, ewwww), I decided against bringing in any reindeer, lest I have to explain canned reindeer pate to the customs officers. 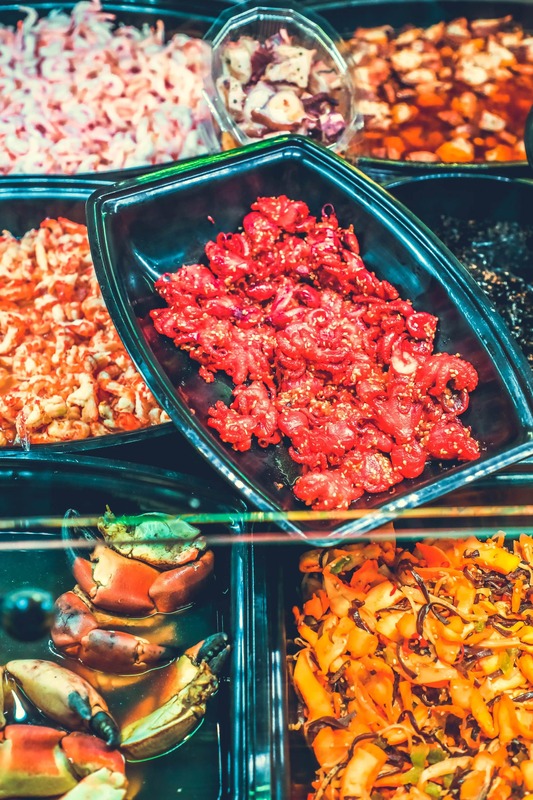 I loved browsing the seafood stalls – so many gorgeous colors, textures, and food – if only we had a kitchen we could have cooked in! 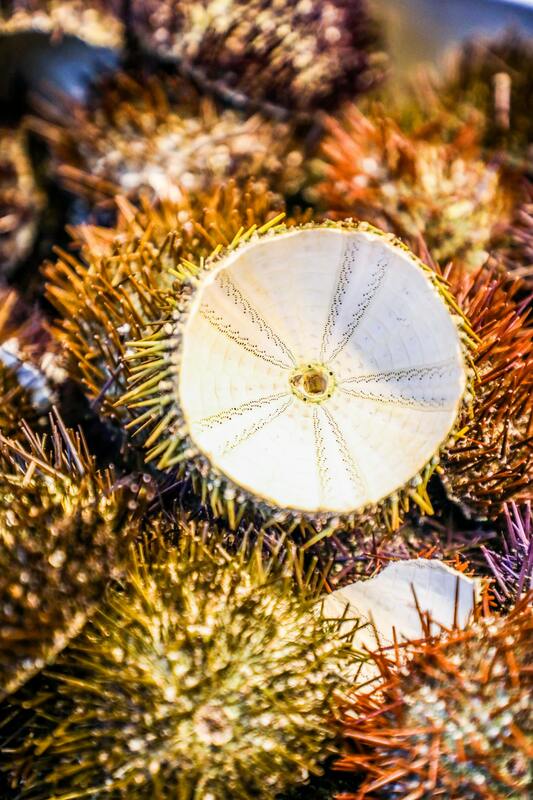 If I had a safe way to bring back these sea urchin shells, I would have in an instant! They were all over – and yet somehow I didn’t manage to eat any uni! Next time, I suppose. 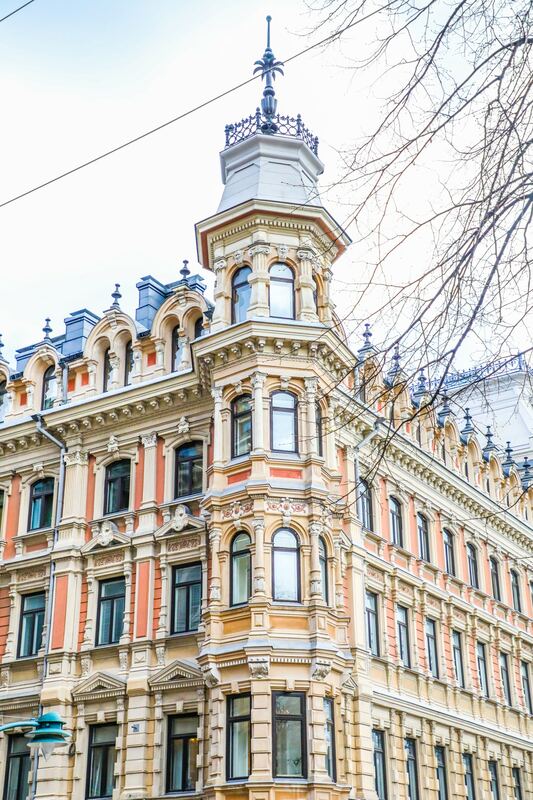 Helsinki is a shoppers dream – as long as you have deep pockets! Just walking around the city, we found so many stores we could’ve spent a fortune in, if given enough time. 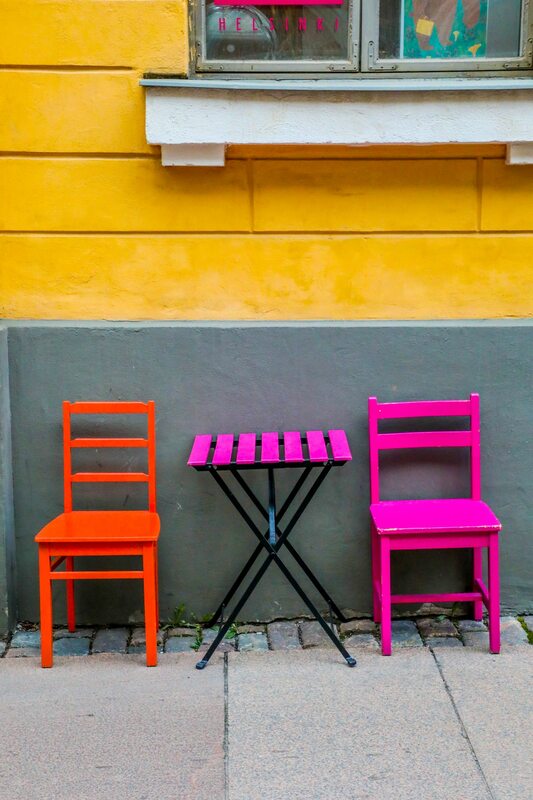 There are gorgeous shops selling immaculate Finnish design, fun and funky flea markets and consignment stores with impossibly cool finds, and throngs of shops offering impeccable Finnish interior design. I could have bought literally everything at a small artisan market we found, as well as the numerous home decor shops we popped into. Keep a look out for : scarves, gloves, felted boots and slippers, home decor, sweaters, handmade jewelry and crafts. -Market hall – reindeer, salmon,fresh fish, and more! 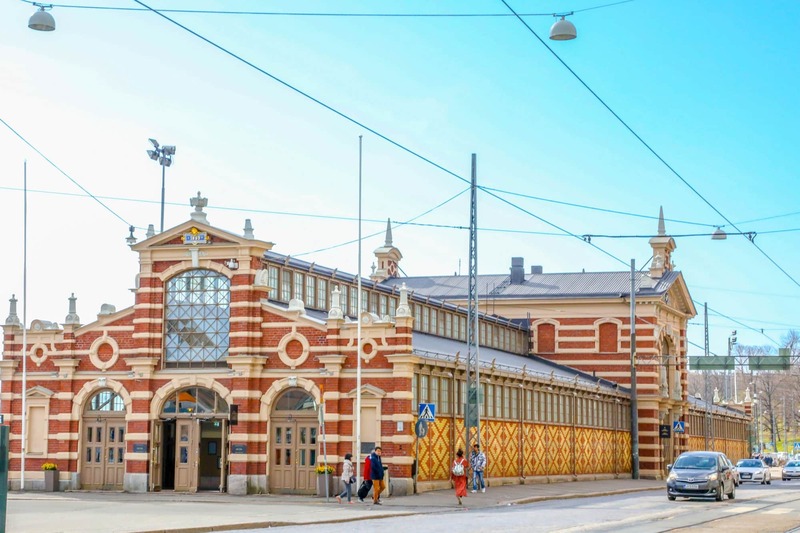 The Old Market Hall was one of my favorite parts of Helsinki – I could have spent an entire week eating everything in the building. 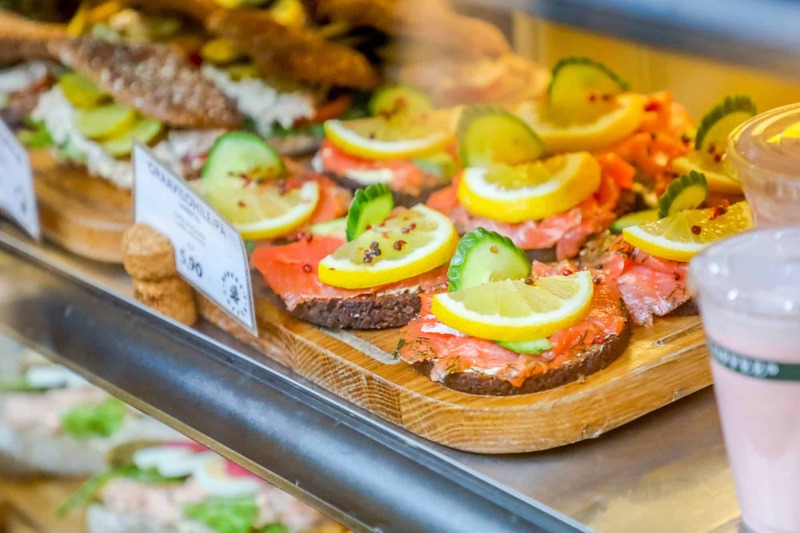 Everywhere you look, there is plenty of cured, smoked, dried, and fresh salmon – on toast, in cases, as a spread, or even just fresh and raw from the fishmonger. 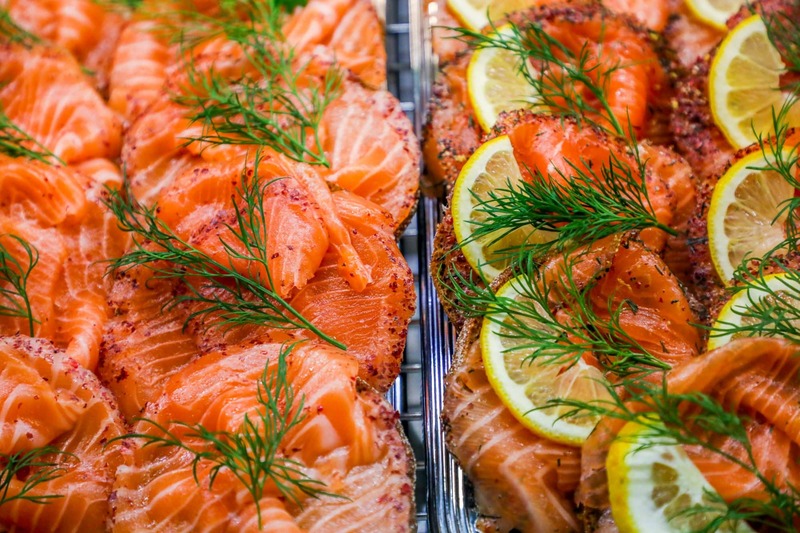 There is little confusion as to Finland’s major food obsession – salmon is most certainly king! 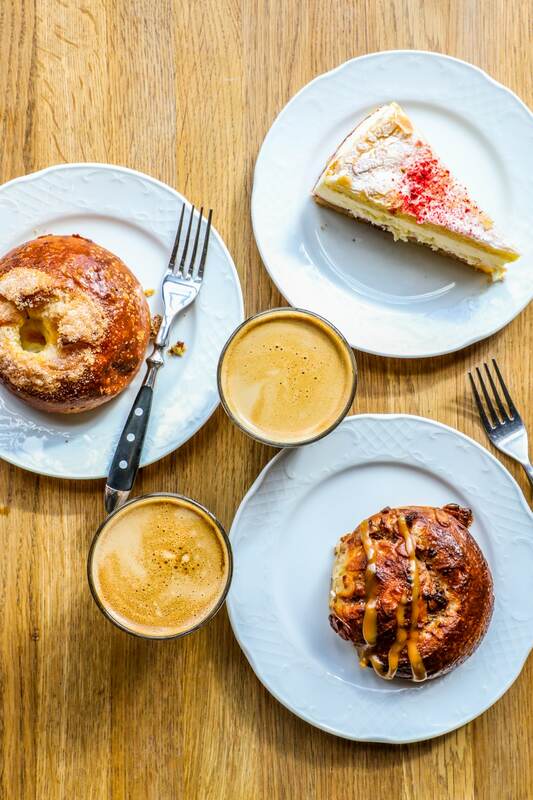 There are so many other Finnish treats to take in though – from sausages and reindeer, to cloud berries, tea, artisanal coffee – and literally some of the most delicious breads and pastries, ever. 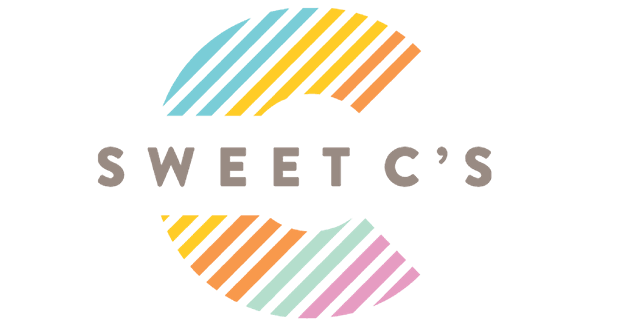 There are plenty of market stalls you can make a meal in – and some are outfitted with tables and chairs for a fast casual meal service. In the middle of the Old Market hall is a big restaurant area for Story, the hall’s anchor cafe. 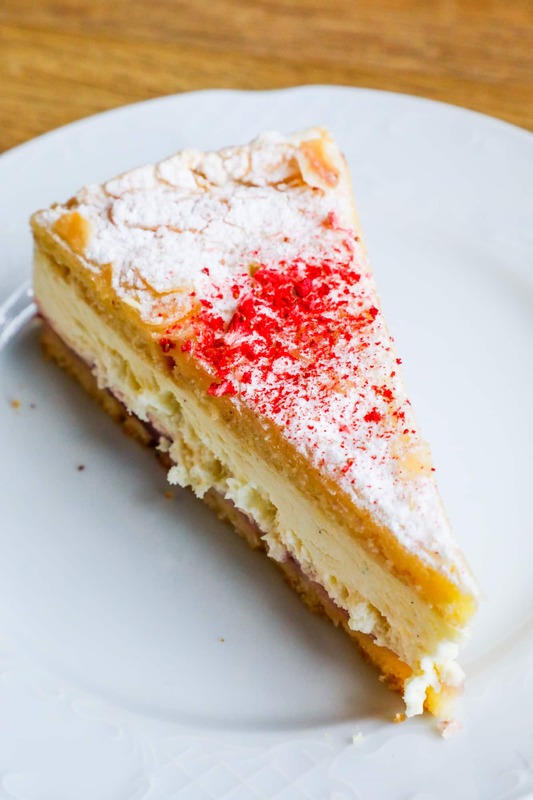 Story is a cafe bakery with two locations in Helsinki – but we tried out the fabulously delicious stand in the center of Helsinki’s Old Market. 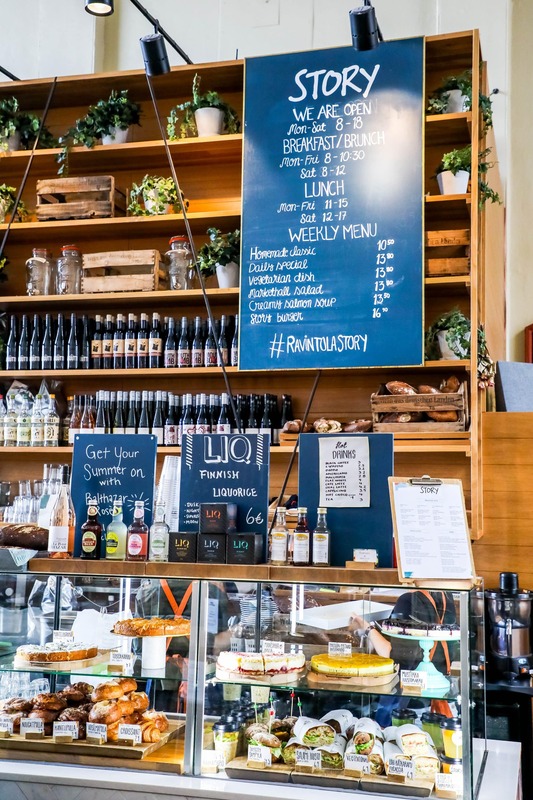 Story has a full bar, delicious espresso/coffee, sandwiches, and some of the most amazing pastries we had in Scandinavia! We also grabbed a cinnamon apple bun, brita cake, and cinnamon roll. I am absolutely, thoroughly, and completely in love with Brita cakes – and am sorting through recipes to make soon! 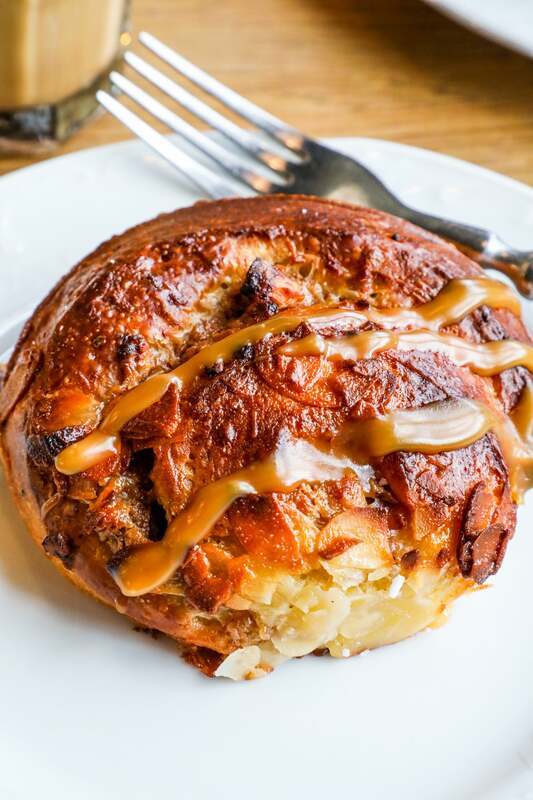 The toasted almonds and caramel sauce on Story’s cinnamon roll were fantastic – it had a nice, buttery crunch, and was sweet without being overly cloying – the buttery richness stood up perfectly to the caramel! As my cousin and I started to walk back to the Old Market for our intended fresh seafood lunch, we passed by Kappeli – an incredibly adorable restaurant alongside the Espalandi. We peeked at the menu outside and saw they were hosting an asparagus tasting menu (white asparagus is one of my favorite veggies – and in spring across Europe, it is legendary!) I was so hoping Finland’s late spring would be accommodating to us and let us find some white asparagus, so we HAD to pop in to Kappeli when I saw it! The menu started off with Asparagus Gin and Tonics (swoon – possibly the best cocktail I have EVER had), and moved through delicious Finnish cuisine until we were so stuffed we couldn’t even consider heading back to the market hall before our ship took off for Sweden! 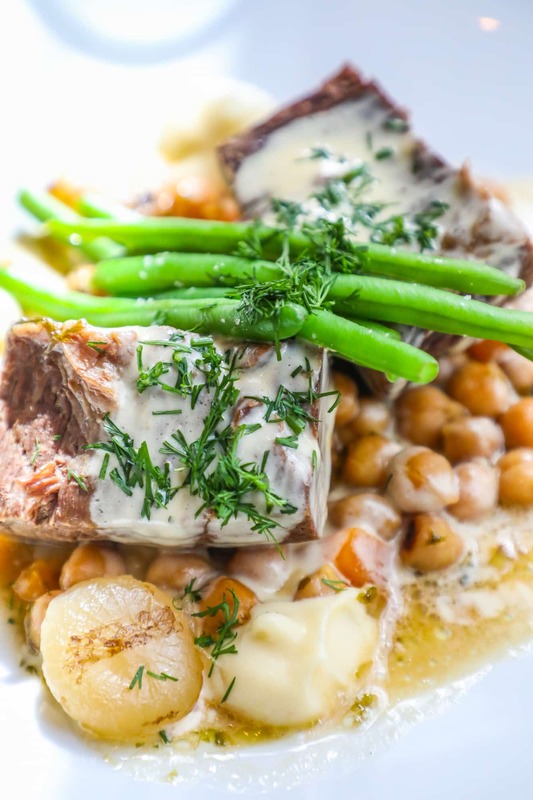 My cousin Alicia is a major fan of dill and was delighted when she saw a pot roast with creamy dill sauce (the asparagus was used in the sauce and the bed of chickpeas). 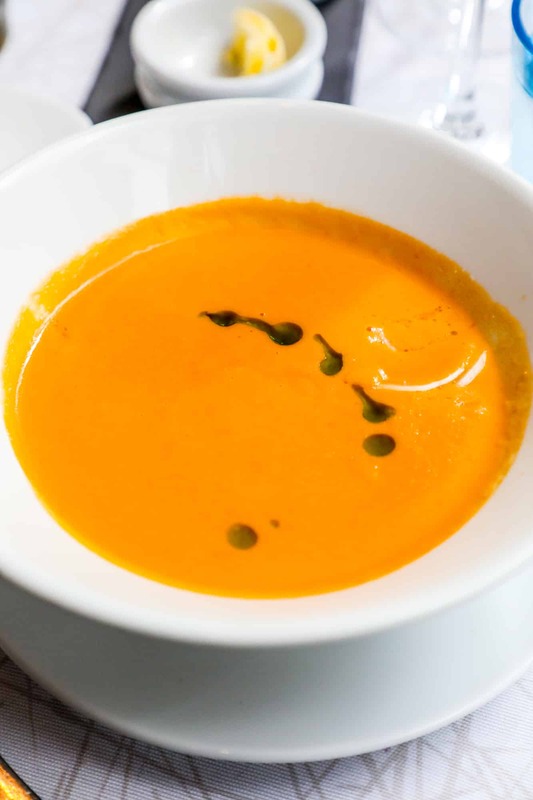 We were so obsessed with the seafood and asparagus soup, we could have bathed in it! It was slightly sweet, rich, and full of earthy flavor – with chunks of fresh langoustine. And finally, the shrimp risotto with asparagus and sea beans was TO DIE FOR. It was one of my favorite meals of the whole trip! 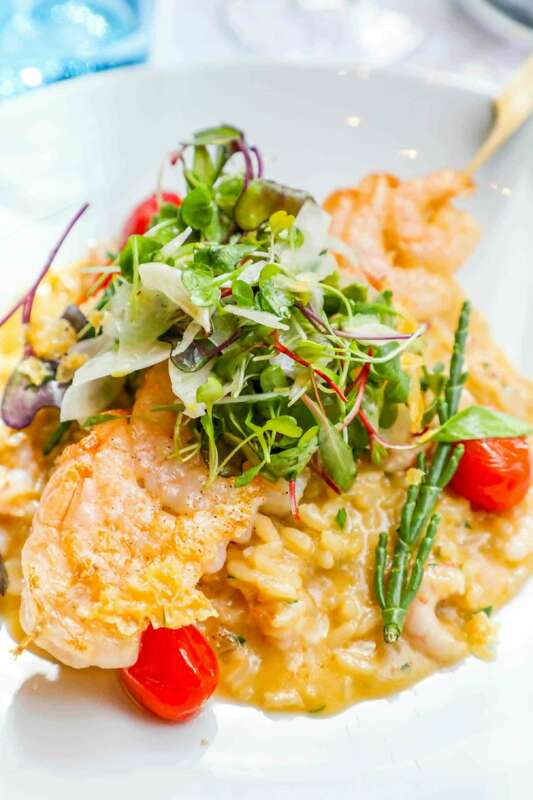 The shrimp was so incredibly fresh and impeccably cooked to just perfect – with a buttery, garlic flavor that was a great compliment to the gorgeously rich and creamy risotto. Finally, the bread. 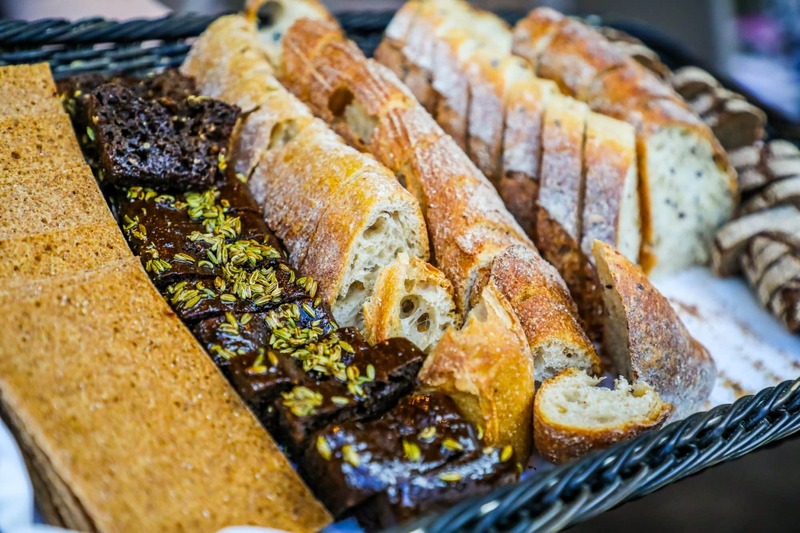 While it comes first, if you ever find yourself at Kappeli, make sure you plan out an entire course of just their fresh, in-house breads! 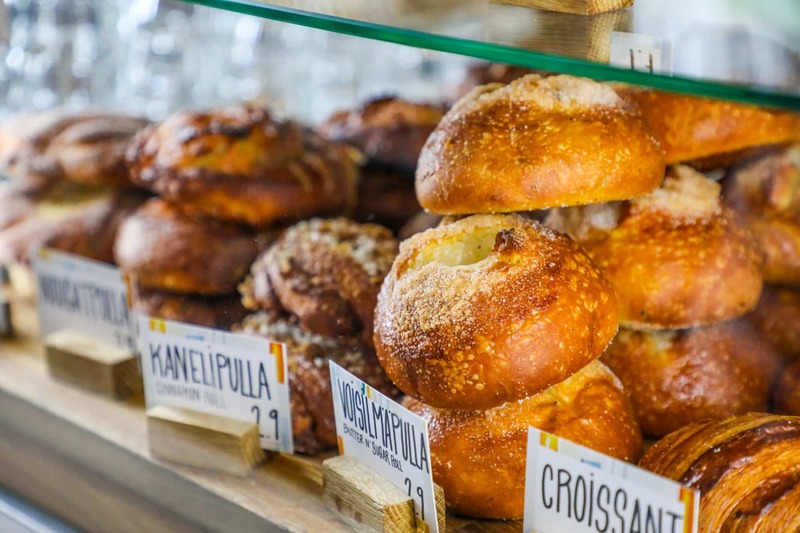 Finland is known for rye, and for good reason – their rye bread is amazing. 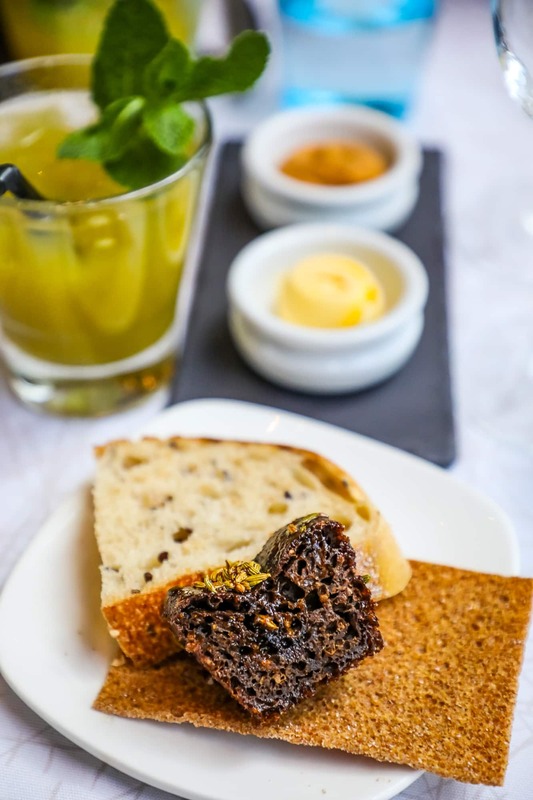 Our favorite was a dark, slightly sticky, and lightly sweet dark rye bread with fennel seeds on top. It was outstanding (and I don’t usually even like fennel)! 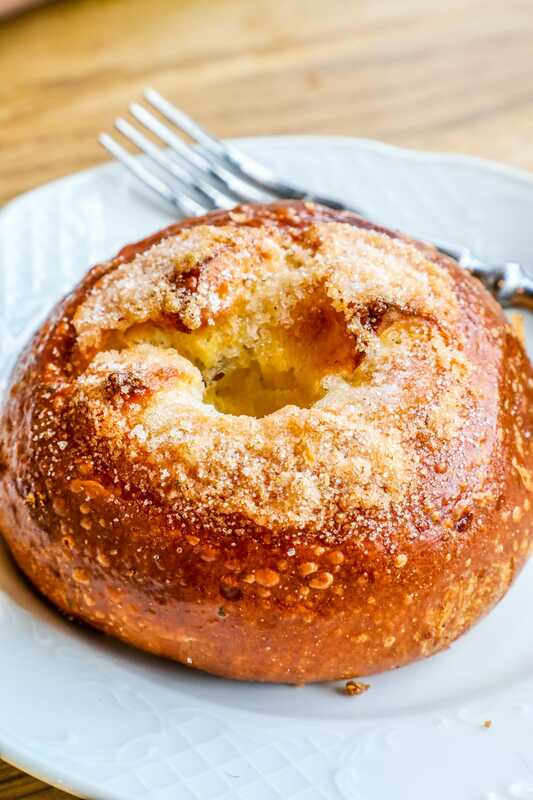 I could have eaten just the bread and fresh butter! 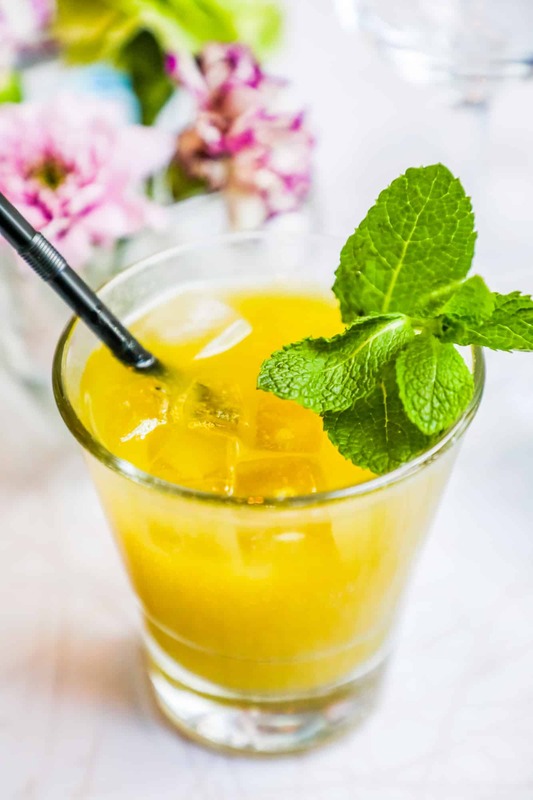 Want to taste it for yourself? Please click this link below to book your own Scandinavian cruise! I only partner with brands I think my readers will love for affiliate links, and I strongly think that everyone checking out cruises should consider Princess! 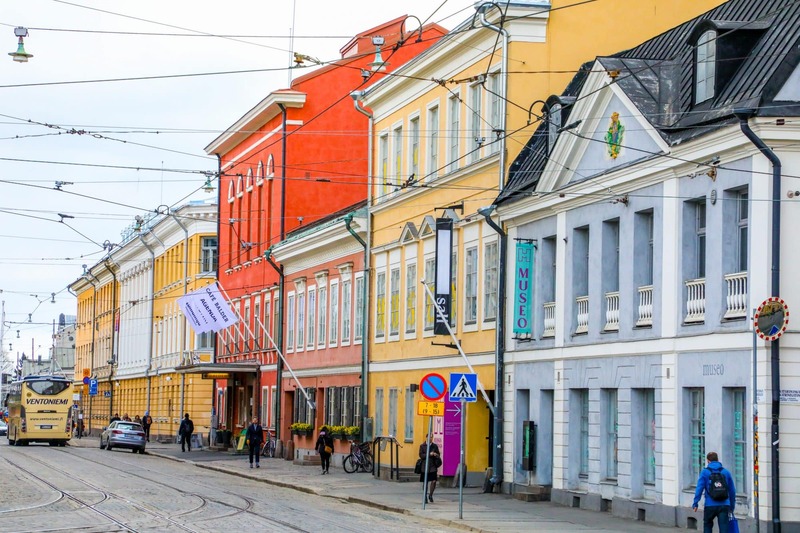 When getting into Helsinki, we were planning to walk from the ship into town – but because of significant construction when we were visiting, the cruise staff suggested paying for the bus that drops you right in the city center. Smaller ships dock right in the middle of the city in South Beach, but the Regal Princess is pretty large and docks just a tiny bit south of town in a glittering new neighborhood with tons of pretty condos being built. It is a safe, clean area. Walking to city center is not more than a mile, but because of the construction the route would have been weird – but the bus was super easy. We had to pay cash outside, but could have pre-booked through the shore excursion desk, so watch for that if you’d like. There were also TONS of cabs available by the ship. 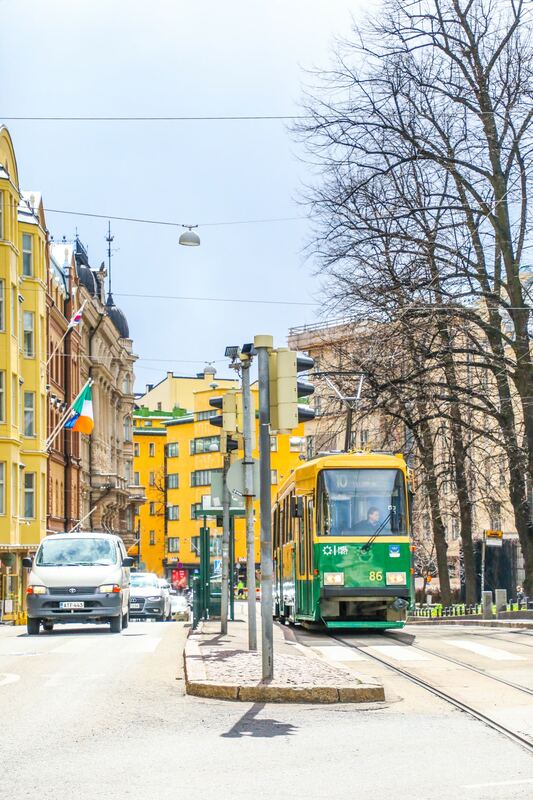 Helsinki is an incredibly easy city to walk – it has some gentile hills, but we had zero issues walking all over. If you’re looking to get by a little more quickly, however, cabs and an extensive cable car system are readily available. 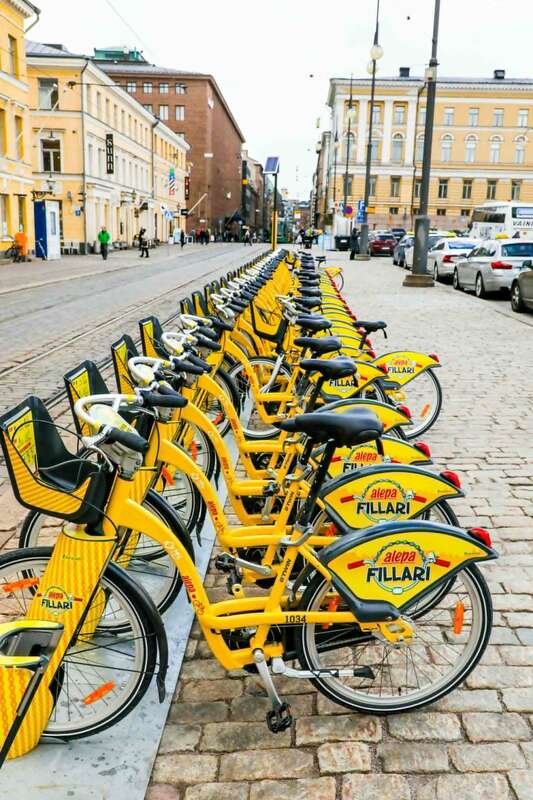 There are also easy to use bikes all over the city – they take credit cards, and can be picked up or dropped off all over Helsinki. 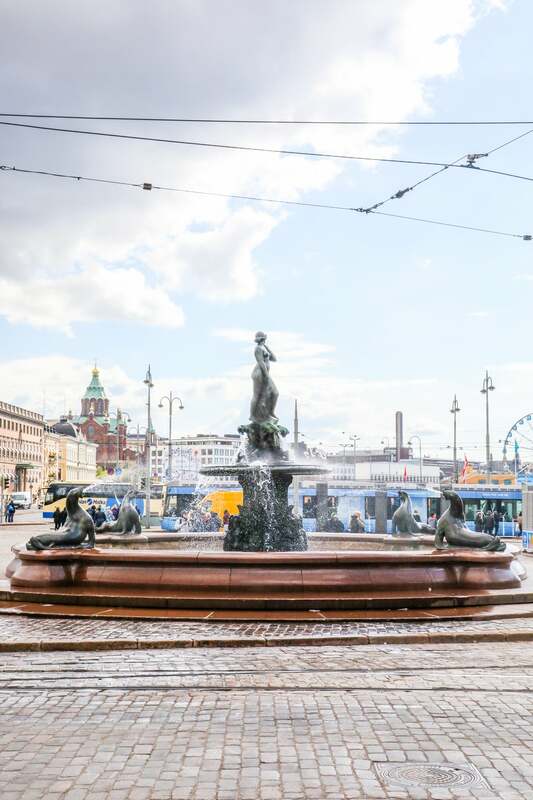 And be sure to chick the link below to find your own way to Helsinki with Princess Cruises! 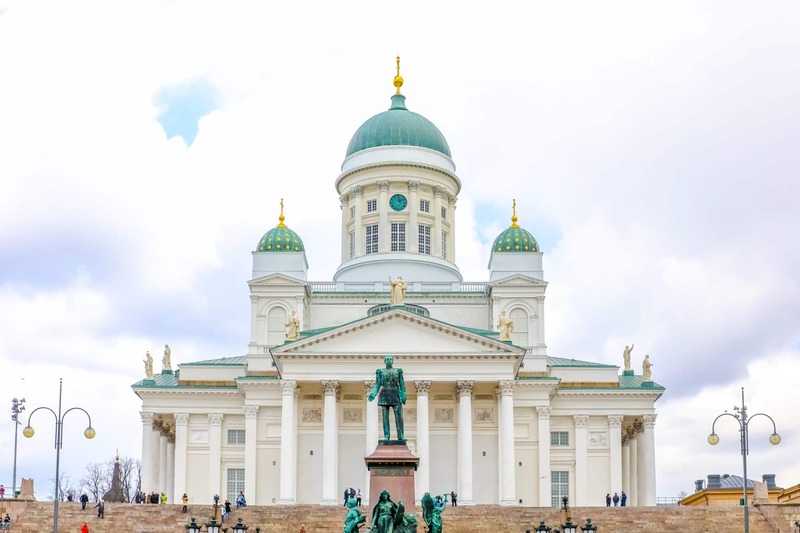 I’m preparing for my trip to Helsinki next week and your post was super helpful! 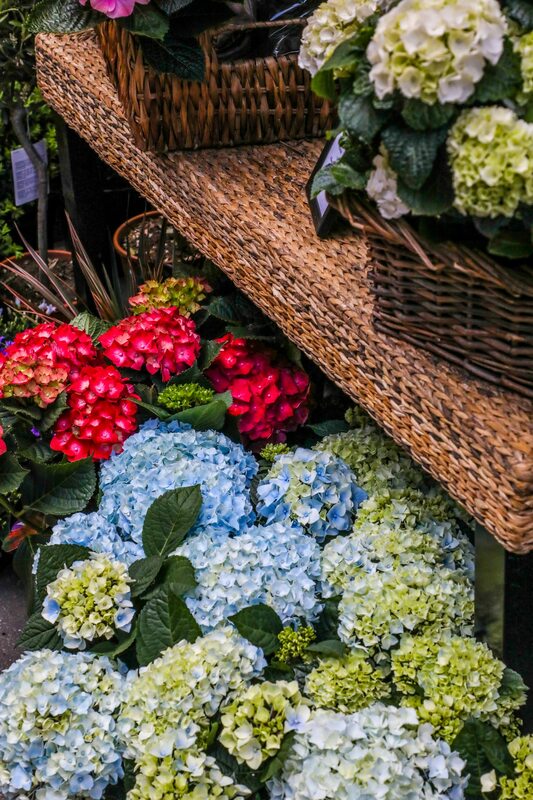 I love cities that I can walk around in and markets are always my favorite places to visit in different cities. Thank you for sharing your experiences!